After many requests, here it is! 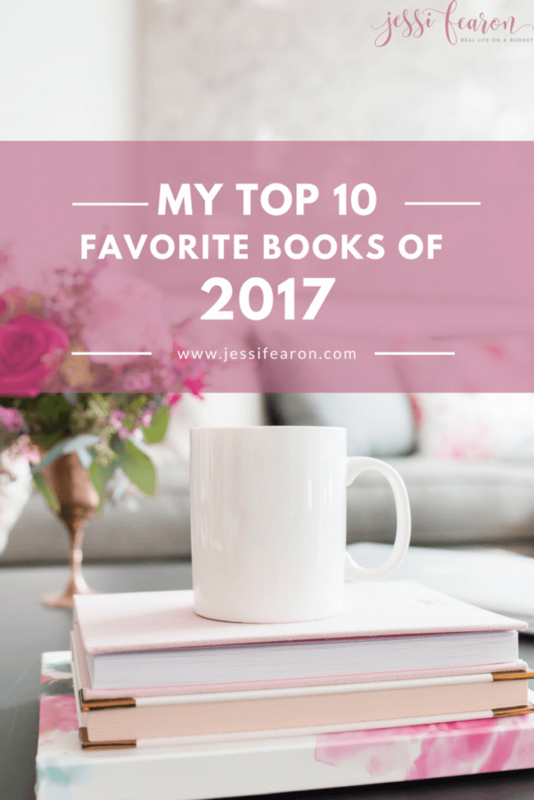 I’m an avid reader, and as such many of my readers wanted to know what my favorite books from 2017 were. The sad truth is that I didn’t read as many books this year as I had wanted to, but I still managed to find a few favorites. So, in no particular order, here you go! 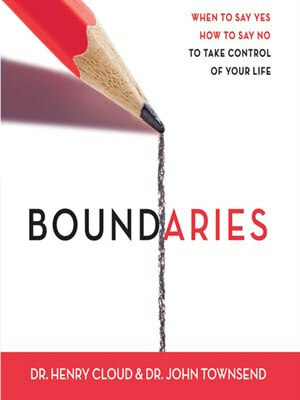 Boundaries by Dr. Henry Cloud – This is a big book….I highly recommend you slowly read and digest this one, but regardless, it’s an amazing read! In fact, I recommend that everyone read it! 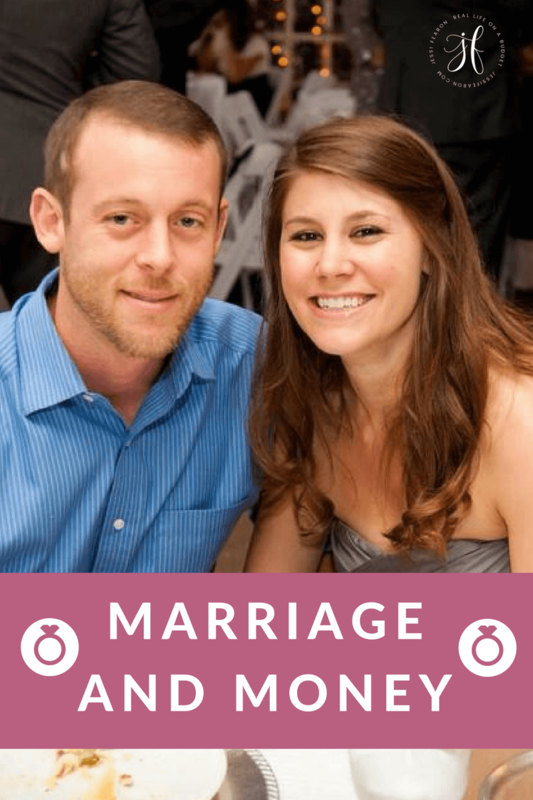 It’s all about setting and sticking to boundaries in your relationships (both romantic and non-romantic) and keeping those boundaries healthy. 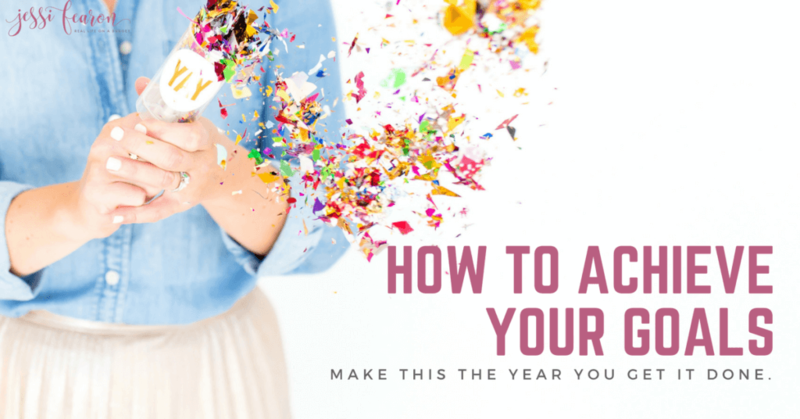 Seriously, make sure you add this one to your reading list this year! You won’t regret it. 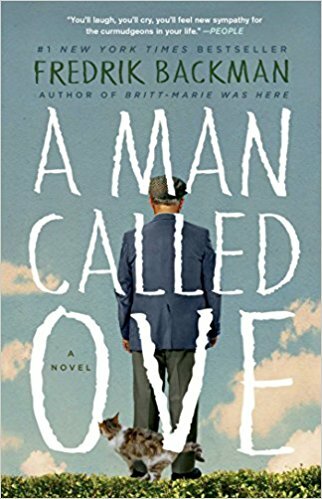 A Man Called Ove by Fredrik Backman – This is the only fiction book that I read this year and man, was it a good one! 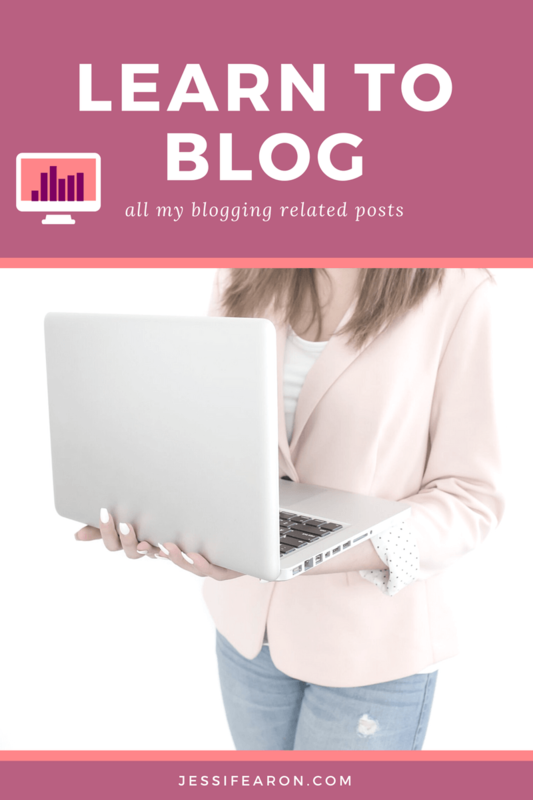 I kept hearing about this book through the blogosphere and honestly, at first I wasn’t interested. I was like, “oh great, a story about a grumpy old man…woo-hoo”. But wow y’all. Seriously, it’s a great story – starts off a little rough and there a few bad words, but it’ll have you laughing and crying by the end. 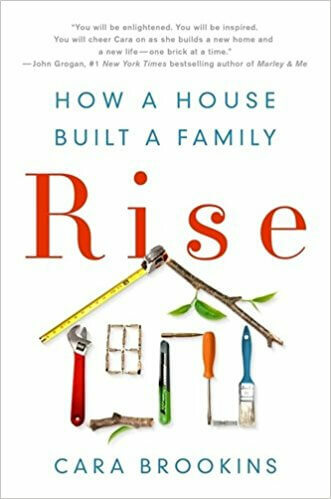 Rise: How a House Built a Family by Cara Brookins – Okay, so I have a love/hate relationship with this book. Overall, I really enjoyed the story and it definitely touched my heart. 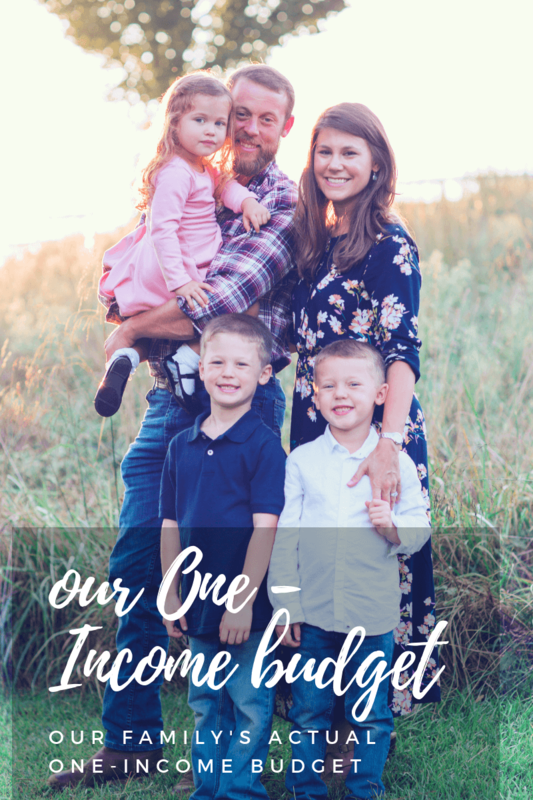 It’s a true story about how a single mom of 4 kids built her own house with her 4 children (as in, they actually hammered in the nails, poured the foundation, and truly built their home from the ground up)….it’s definitely interesting! 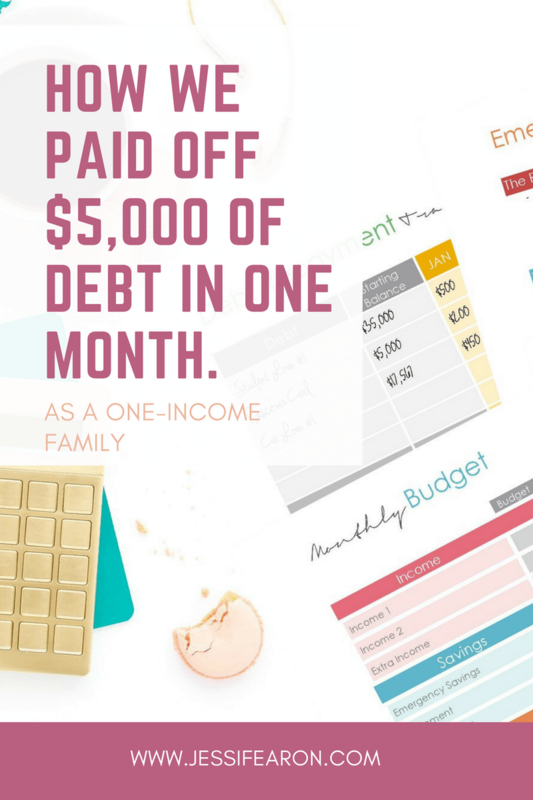 (She seriously deserves some major kudos for this endeavor!) 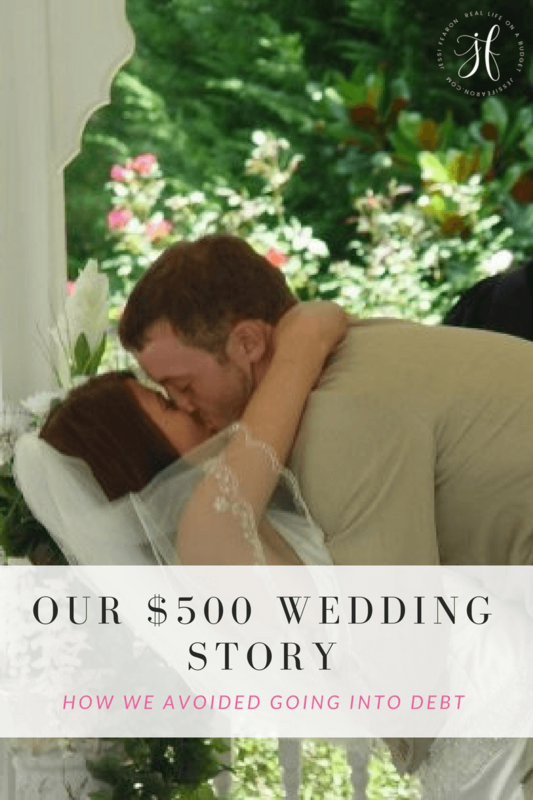 And since I’m married to a contractor, it was hilarious to read about her blunders and realizing that I’d probably have made those same mistakes if it weren’t for Pat. But, there are some difficult-to-swallow parts of the story and there are quite a few curse words throughout so be aware. Like I said, overall I really enjoyed the story despite the difficult parts because it challenged me and opened my eyes up to struggles faced by women in abusive relationships that I wouldn’t have otherwise understood. 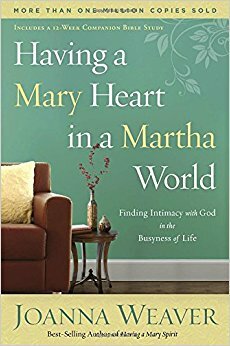 Having a Mary Heart in a Martha World Joanna Weaver – Oh this one. If you’re a Christian woman, pick this one up. You won’t regret it. It’s powerful. I love the way that Joanna tells this story and how much truth she speaks into your heart. 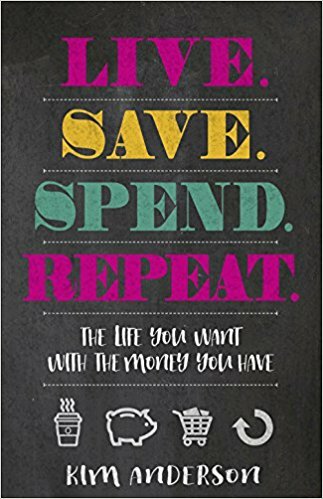 Live.Save.Spend.Repeat by Kim Anderson – This one is written by my blogging BFF, Kim (over on Thrifty Little Mom) and if you’re struggling to get ahead with your finances and are just lost, this is the book for you! 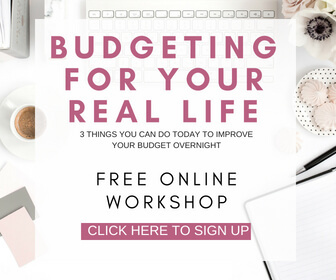 Kim’s writing is more like sitting with a friend at Starbucks as she walks you through the various ins and outs of managing your money well. 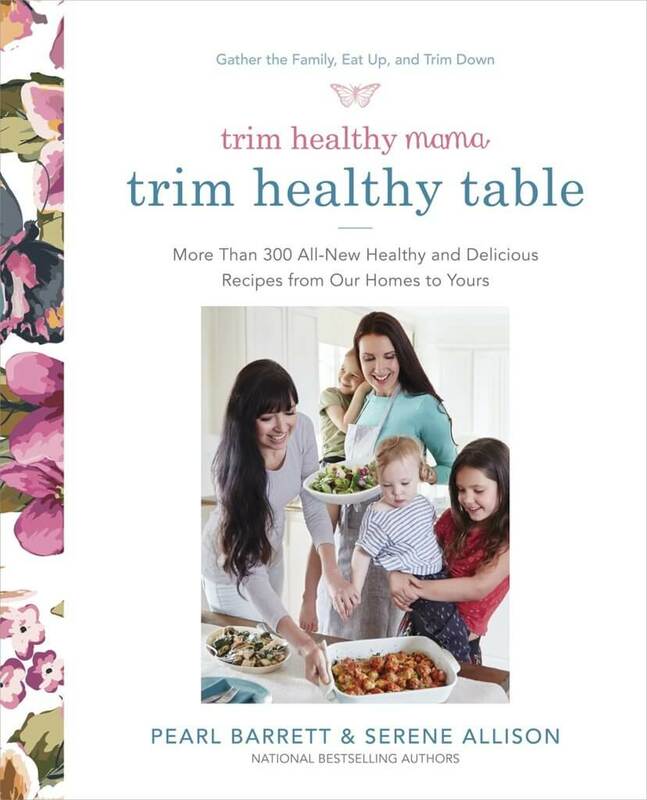 Trim Healthy Table by Pearl Barrett and Serene Allison – Okay, so this one is a cookbook and not a legit book, but it’s one of my favorite cookbooks! 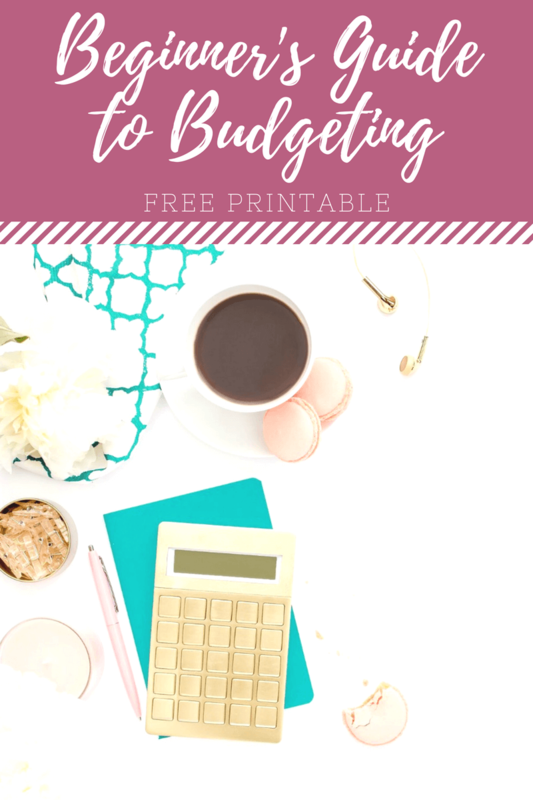 I’ve actually been able to keep the weight off that I lost after going through the BodyBoss Method program over the summer because of the recipes in this cookbook! 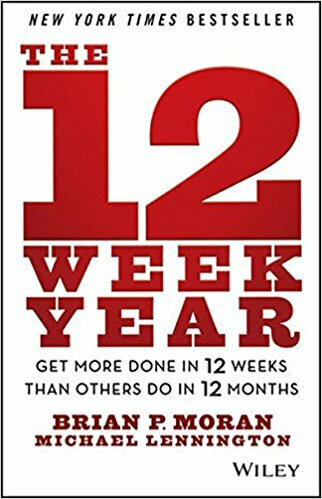 The 12 Week Year by Brian Moran – This book is a game changer if you’re a career-driven person! 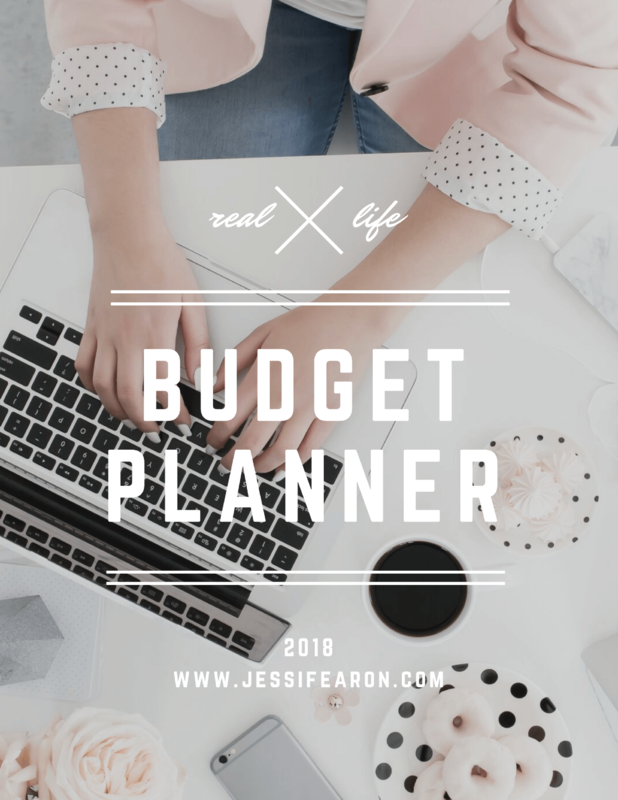 It’s all about breaking up those yearly goals and changing them into 12 week goals. 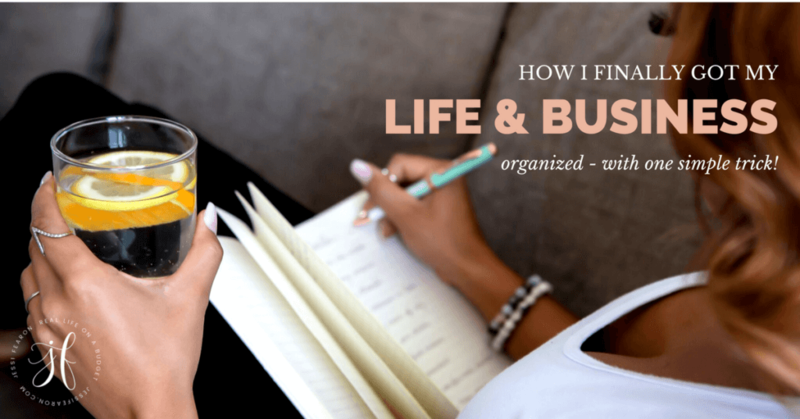 Basically, you’re going to be getting more things done in less time than most because instead of focusing on the entire year, you’re just focusing on 12 weeks. 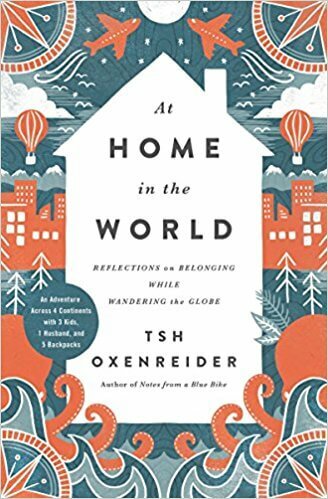 What was a favorite read of yours in 2017? I actually love this post because you actually made it personal by saying what you liked about the books without giving away too much. 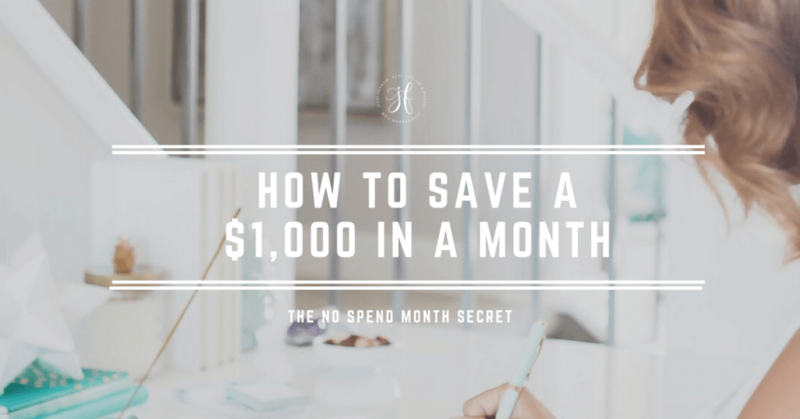 Although I blog about finances, I don’t like to read too many books about that (strange, I know). I love books that are real-life stories that give you a laugh too. Thanks for your recommendations and happy reading for this year too. I haven’t read most of these, so I’m going to add these to my books to read list! Thanks for the suggestions! 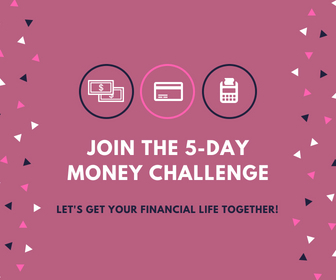 Completely agree with you that Tony Robbins’ book is amazing and a must-have for anyone interested in improving their finances. He is a very good writer and I have enjoyed his other books too. 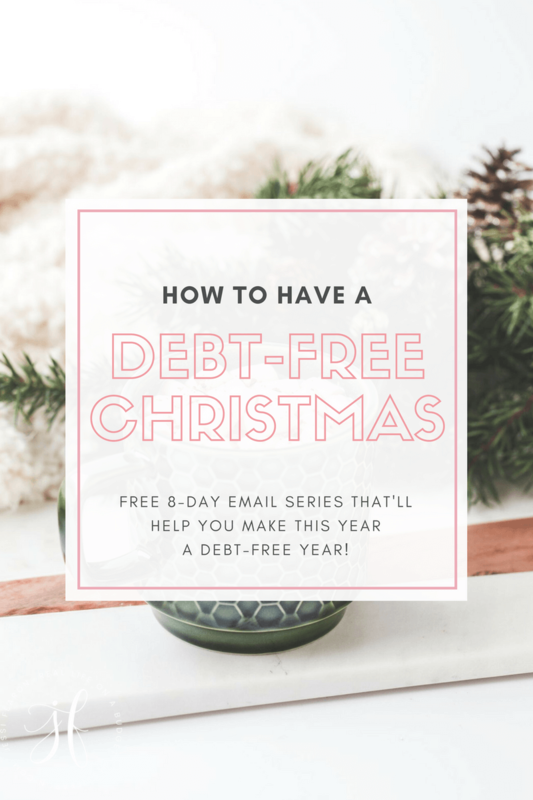 They are easy to understand and incredibly rewarding. 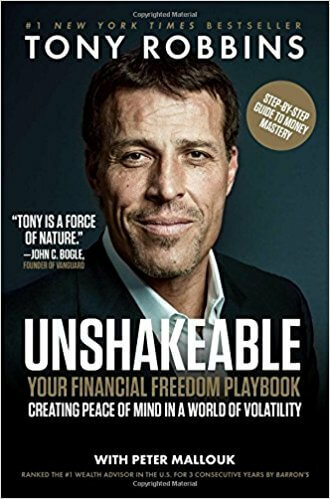 I may have to order Tony Robbin’s “Unshakeable”. I’ve read a couple of his books and have listened to his motivational tapes but this one is in finance and my inquiring mind is curious. 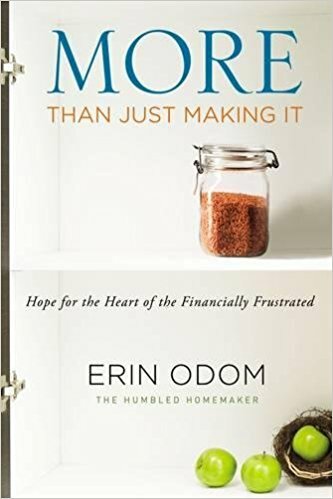 I’m more of like one book a year reader and amongst your list, this one really caught my attention. I kinda wonder how many books you read a year. I can sure use Kim’s book. It seems as if money just goes flying out the window. 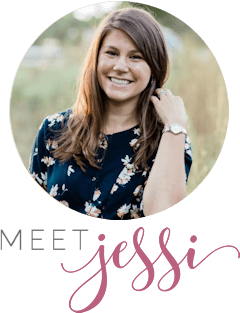 Thank you for joining my Link Party and for sharing the books with me that made the biggest impact on you! Hope to welcome you soon again!